Home/Books, News/Ryan Kaine: On The Defensive – Out Now! I am so excited to announce this. 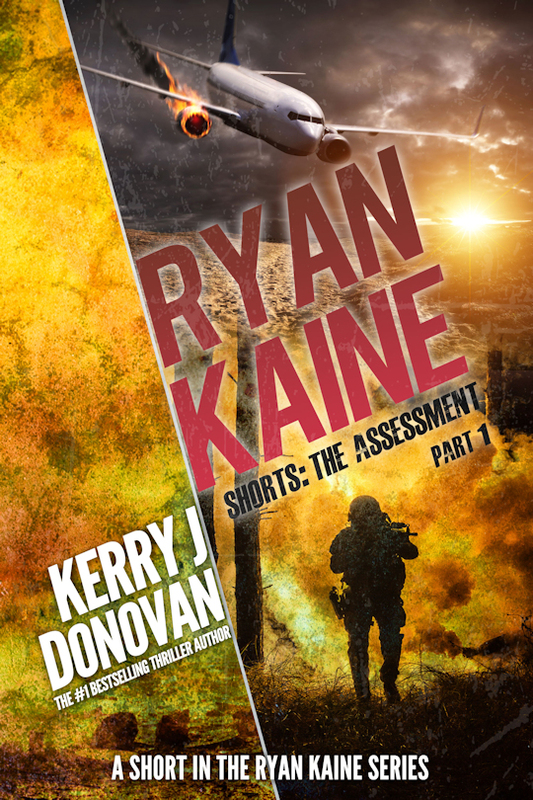 Book three in the hard-hitting, action-packed Ryan Kaine action thriller series On the Defensive is live today. Have you picked up your copy yet? If not, here’s what you’re missing. Not met Ryan yet? 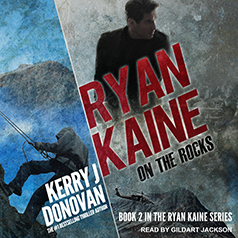 If you haven’t read the first book in the series Ryan Kaine: On the Run, don’t worry. 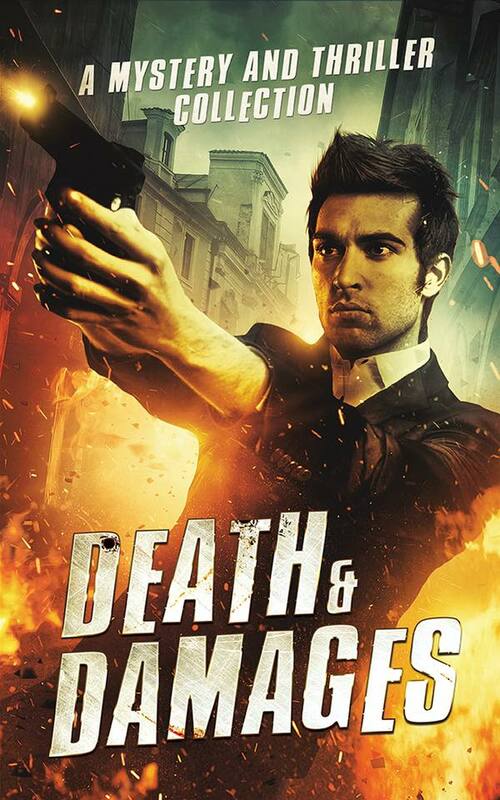 All the books can be read as standalone novels, but you can check out the first episode by clicking on the cover below. 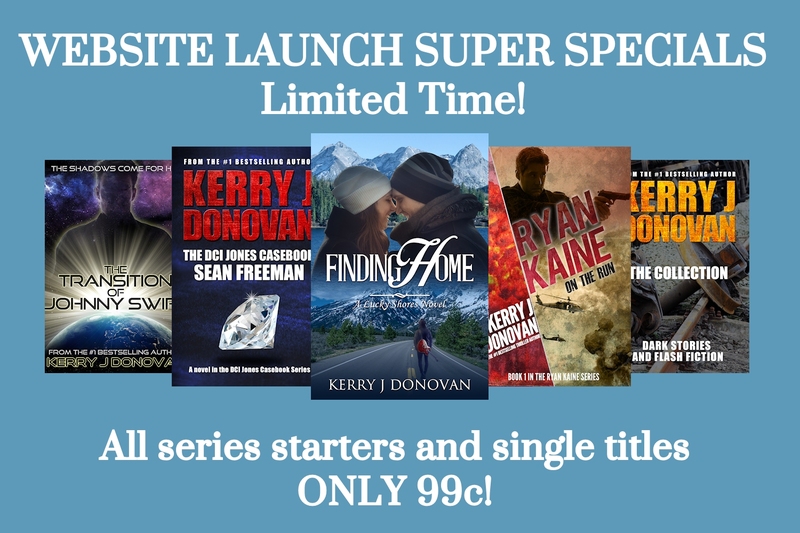 Find out where Ryan’s exciting story began. Okay, that’s it for now. Thanks millions for your support. And don’t forget, if you fancy dropping me a line on this, or any other topic, I’d love to hear from you.